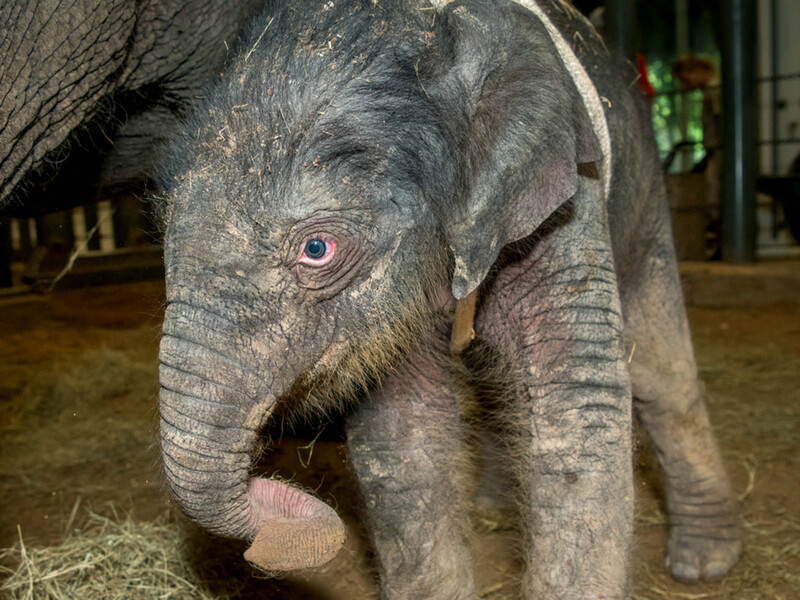 The Houston Zoo is welcoming a new, tiny trunk to the herd. 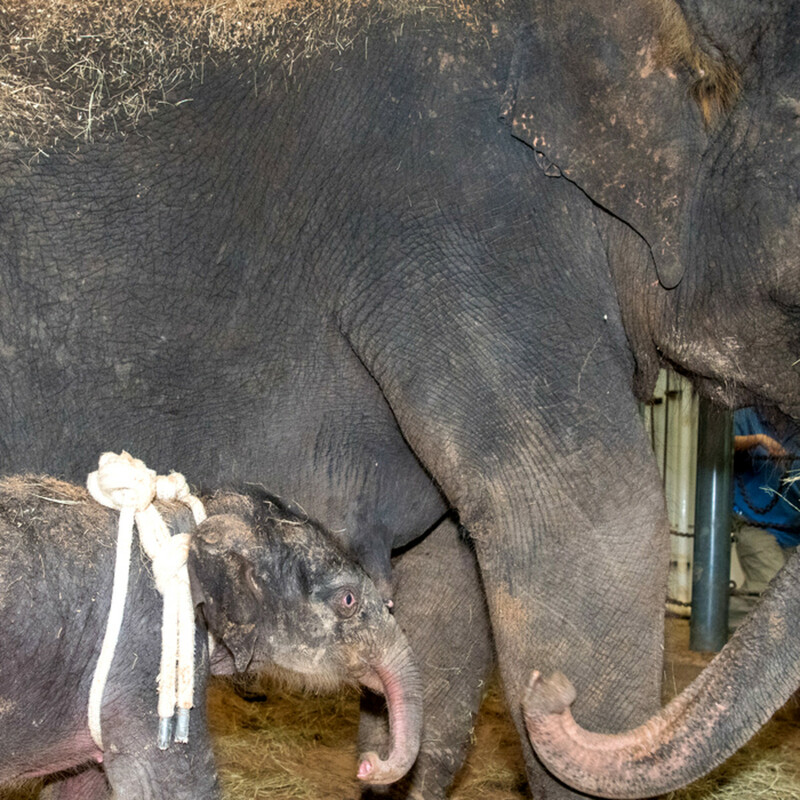 Tilly, a 345-pound baby elephant was born to Tess, the zoo’s 35-year-old Asian elephant on June 17. This marks the third calf for the mother elephant, whose pregnancy lasted nearly two years. In perfect holiday timing, Tess' pregnancy was officially announced on Mother's Day this year; Tilly was born on Father's Day. 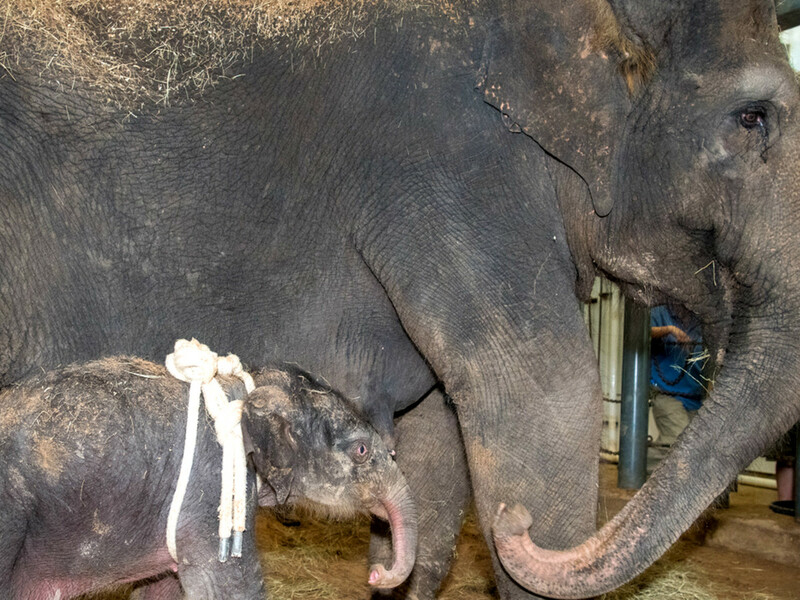 Tess gave birth in the McNair Asian Elephant Habitat cow barn under the supervision of her keepers and veterinary staff. The calf began learning how to nurse within the first few hours, according to a zoo statement. She and her mother will receive medical attention until they are ready to make their highly anticipated public debut. 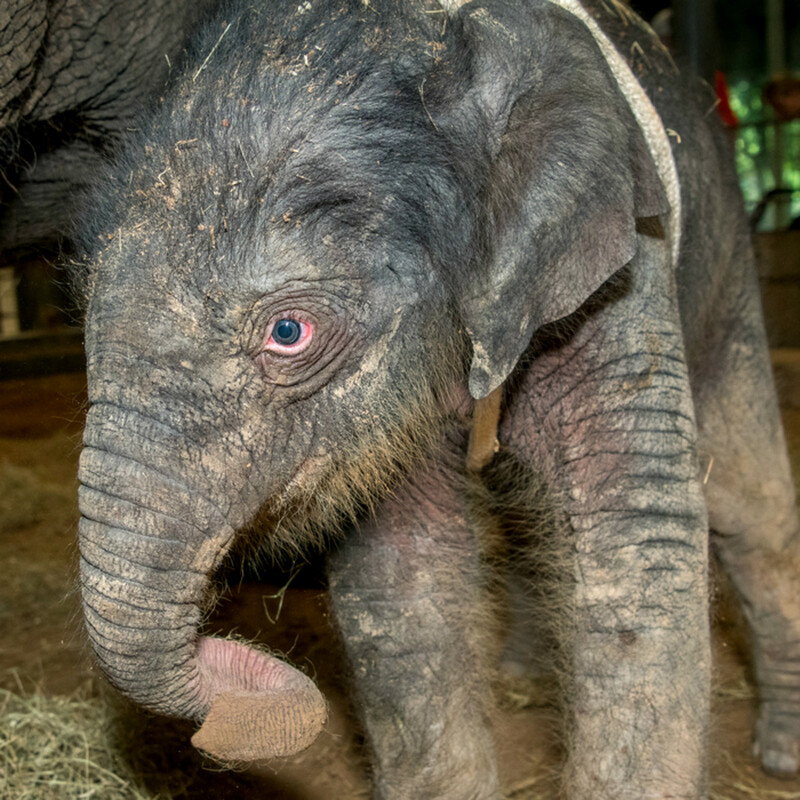 Baby Tilly is still quite wobbly as he makes her way around the barn — she will wear a harness for a few days so the zoo's elephant team can help her stand steady while she nurses, according to the zoo statement. She joins a pack that now totals 10 pachyderms, including siblings 13-year-old Tucker and 7-year-old Tupelo. 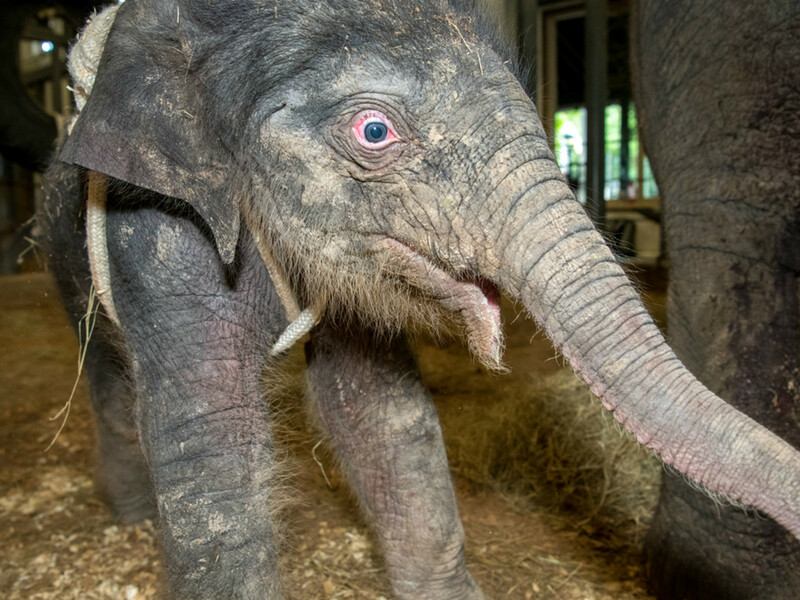 Few announcements captivate zoo fans like elephant birth news. Elephants count as one of the biggest attractions for the zoo; guests flock to feed the animals and watch them during enrichment activities. The first few years of a new elephant’s life is crucial at the zoo; several elephants have been lost to an aggressive illness called endotheliotropic herpesvirus. The virus took the life of popular elephant calf Mac — known for his box-crushing and basketball antics — in 2008. (A plaque memorializes Mac at the elephant sanctuary.) 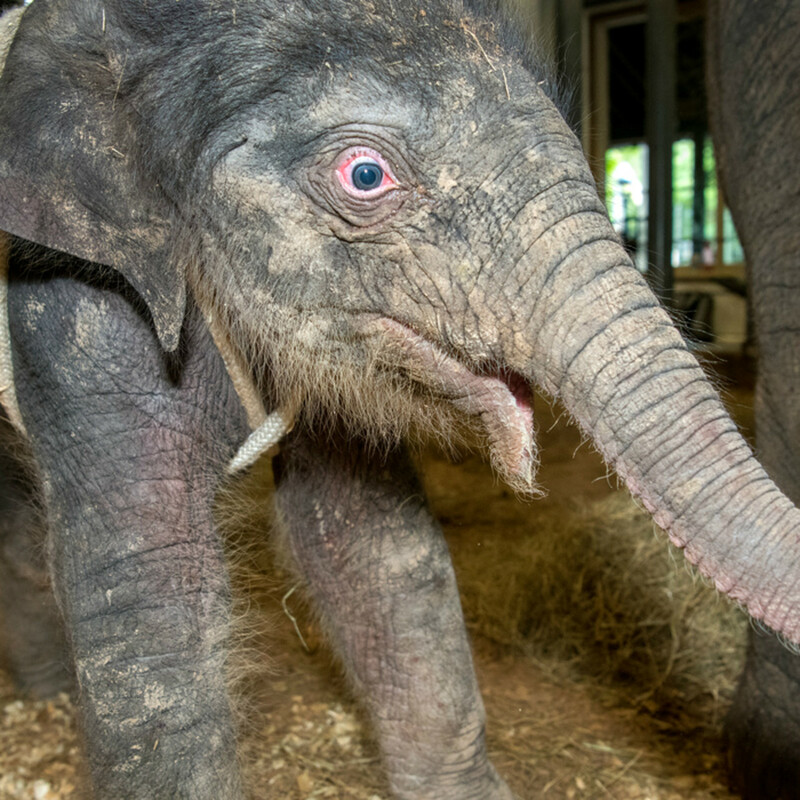 Thanks to a $500,000 grant, the zoo has controlled and treated the virus which struck elephants Tupelo and Baylor. 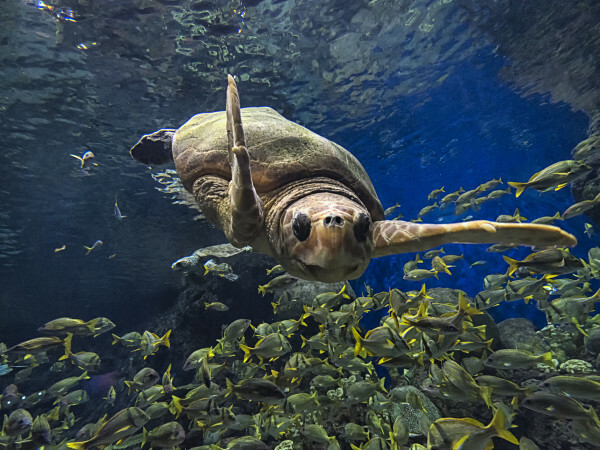 "Our animal team is thrilled that the birth has gone smoothly," Lisa Marie Avendano, vice president of animal operations at the Houston Zoo, said in a statement. "We look forward to continuing to watch Tilly and Tess bond and introducing her to Houston.